The day rounded out with a chief diversity officer panel forum discussion which were represented by: Jerrell Moore, CDO of Time Warner Cable; Elizabeth Nieto, CDO of MetLife; Michael Garner, CDO of Metropolitan Transportation Authority; Donna Johnson, CDO of MasterCard and Kenneth Hunter, CDO of NYC Department of Information Technology. Jennifer Brown, Founder and CEO of Jennifer Brown Consulting served as moderator. Jennifer Brown facilitated the discussion by addressing a broad range of topics that are pertinent to office of chief diversity officer. Some of key areas of discussion included: recruiting diverse talent, utilization of social media to reach diverse candidates, supplier diversity and intersection of office chief diversity, and employee resource groups. 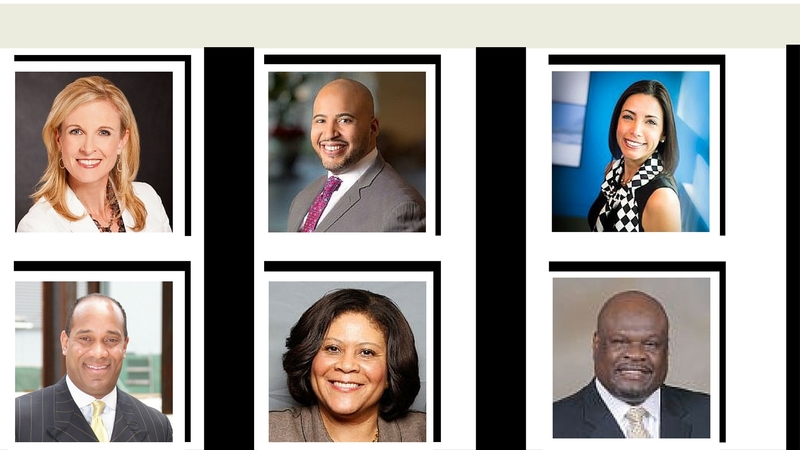 In addition, each chief diversity officer had a chance to share with the audience their overall career journey into role and changes, opportunities, and challenges at their respective organizations. Also, the officers touch upon how groups such as millennials and LGBT are making an impact within current landscape. The discussion ended with each officer addressing their favorite moment which impacted their career. Other presentations included keynotes from: Gene Waddy, Founder & CEO of DIVERSANT; Tiffany Pham, Founder & CEO of MOGUL; Aisha Bowe, Co-Founder & CEO of STEMBoard; Bill Evans, President of Current Staffing Solutions, LLC; Michelle Van Otten, Founder and Managing Director of Profit Ventures, LLC and Ben-Saba Hasan, SVP Chief Culture, Diversity & Inclusion Officer at Walmart.